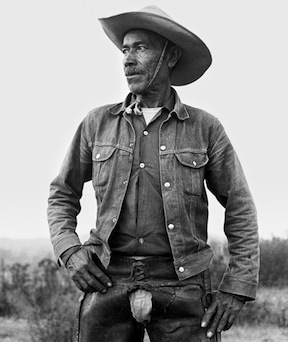 Vaquero: Genesis of the Texas Cowboy features photographs with bilingual narrative text that reveal the muscle, sweat, and drama that went into roping a calf in thick brush or breaking a wild horse in the saddle. Vaquero is an exhibition created by the Wittliff Collections at the Alkek Library, Texas State University-San Marcos, presented in partnership with Humanities Texas, the state affiliate for the National Endowment for the Humanities. Vaquero is brought to Gonzales by the Gonzales County Historical Commission in partnership with Thomas Shelton Chapter, Daughters of the American Revolution through grants from Humanities Texas, the state affiliate of the National Endowment for the Humanities and the City of Gonzales, Tourism Advisory Committee.